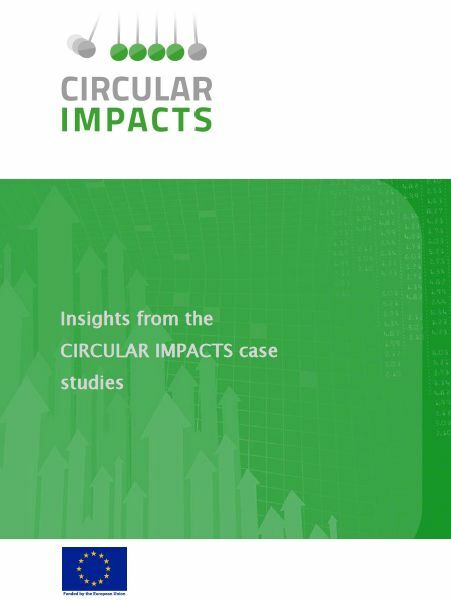 This report summarizes the results of the case studies in the CIRCULAR IMPACTS project and derives some main lessons from these case studies. The case studies are on concrete recycling, phosphorus recycling, car sharing, and recycling of batteries from electric vehicles. Woltjer, Geert et. al. 2018: Insights from the CIRCULAR IMPACTS case studies.